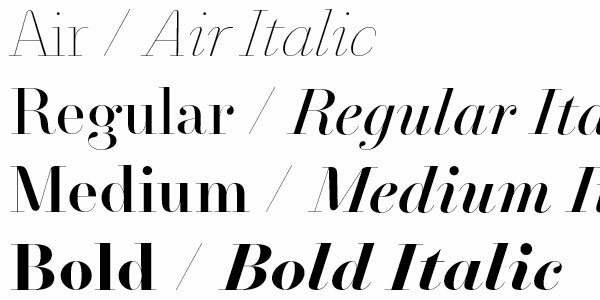 NewParis is the Swiss Typefaces' Didot: historical delicacy and sophistication mixed with mechanical refinement and strong attitude. NewParis KingSize has a high contrast and is intended to be used at big sizes (over 36pt). 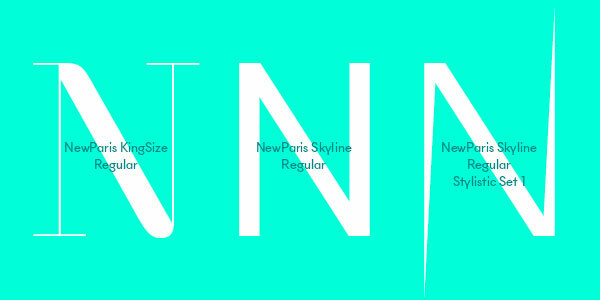 NewParis Skyline completes the collection with its linear design, including some groundbreaking alternate characters. Find a complete overview of the family on our website. 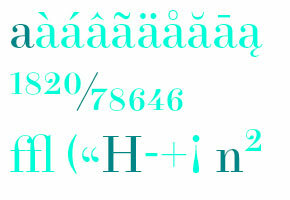 The NewParis family is declined in different weights and contains diacritics for the large majority of languages based on the Latin alphabet. 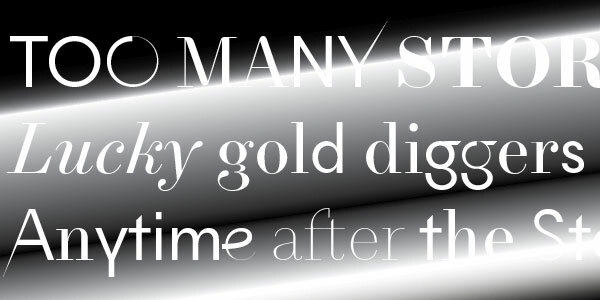 It also contains many useful OpenType features like Discretionary and Contextual Ligatures, All Caps Punctuation and Mathematical Signs, Automatized Fractions, Superior/Inferior and Numerator/Denominator numerals, etc. 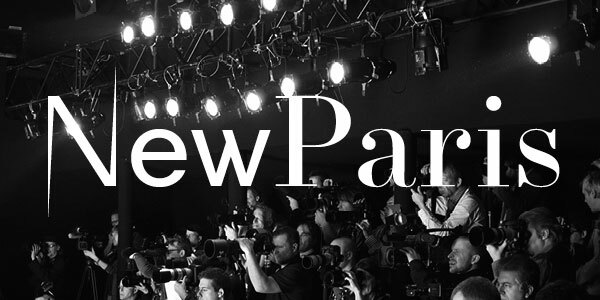 Find all details on the NewParis Font Info page on our website. 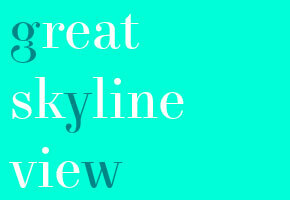 NewParis Skyline is the sans-serif package inside the NewParis collection. 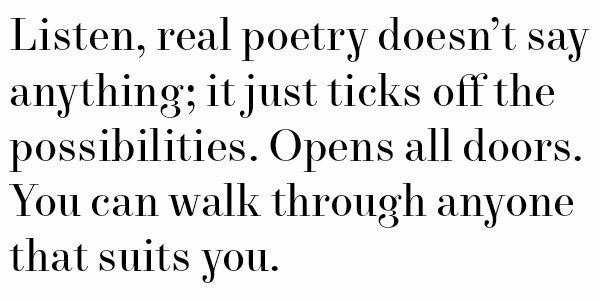 It is not a Didot-style typeface from which one the serifs have been deleted: it is a linear design having its own style, but thought to work perfectly with its serif companion. 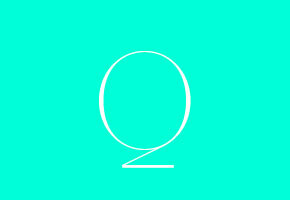 Both serif and sans-serif styles share structural components in their design, weight or x-height. 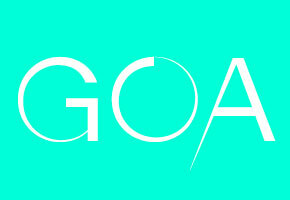 The design specificities of the serif version which make its uniqueness are reinterpreted in the sans-serif version, making it innovative and identifiable. 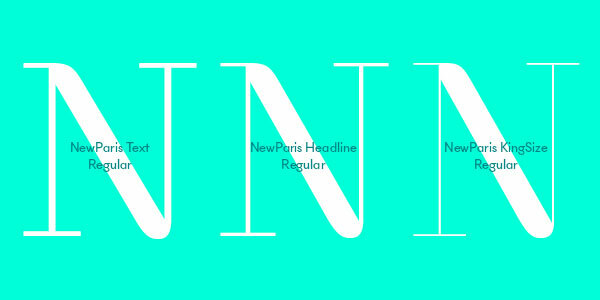 The NewParis Skyline Regular is thought and designed to be as efficient at small size for texts as powerful for big sizes headlines. A bunch of alternate characters are included in the Skyline package. 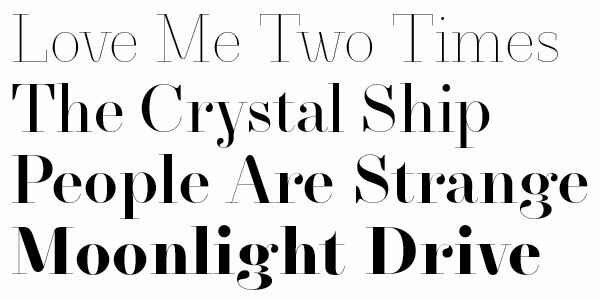 These alternates are thought to work with all three contrasted versions (Text, Headline and KingSize) and reinforce the expressivity of the typeface. 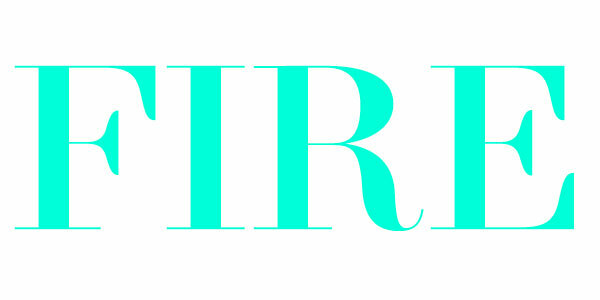 In addition to this alternate design option, it is possible to mix serif and sans-serif characters inside the same word or sentence. 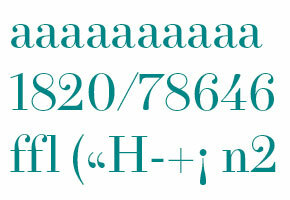 You have received this e-mail because you are registered at the Swiss Typefaces newsletter. 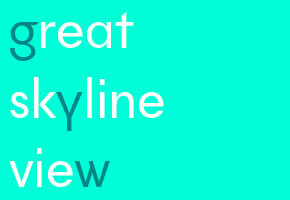 We hope you found this issue of the Swiss Typefaces Newsletter informative and useful. 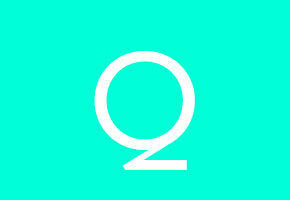 If you no longer wish to receive the newsletter, use the following link to unsubscribe.